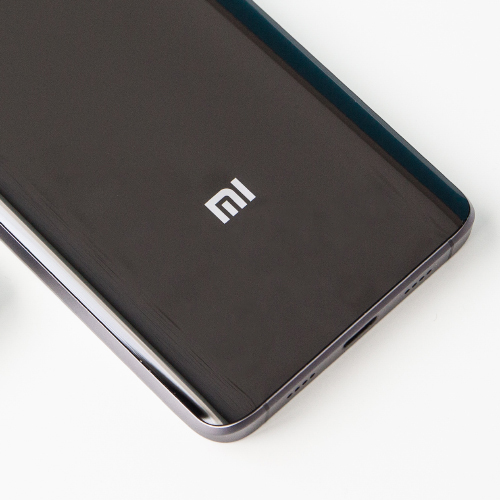 The Chinese mobile manufacturer Xiaomi is in preparations to launch a couple of new devices later this year. Mi 6 Plus is one of those devices which got leaked online. Well, the leaks are strongly believed to be true. However, we still don’t have any confirmation on whether the leaked specs and details of the device are true. Xiaomi’s next device Mi 6 Plus features beastly specifications with a lot of improvements in the display and stability. Follow up the article to know the leaked details of the upcoming Xiaomi Mi 6 Plus. Xiaomi has actually thought of giving an upgrade in the resolution of the display, but they ended up with a resolution of 1920 x 1080 pixels. They had to drop the idea, as higher resolution display would consume a lot of battery life, and most probably the user would have to carry a power bank with them. The screen size of the device is 5.15 Inches only which is actually good and helps in holding the device. The Mi 6 Plus comes with 6 GB of LPDDR4 Ram and features a powerful SOC which is yet to be revealed. The device would be running on MIUi 8 and Android 6.0 version. It is powered by a 3,200 Mah Li-poli battery. The device bears a 12 Megapixel dual camera setup on the back and a 13 Megapixel camera on the front for taking selfies. So, these were the leaked details of the Mi 6 Plus, do let us know your thoughts on this device in the comments section below.